It is nearly a month till the beginning of our roe buck season. 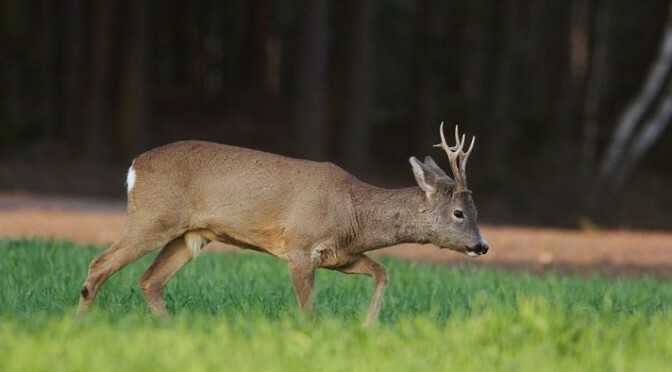 Premiere roe buck hunting starts in Poland 11th of May. Ultimate Hunting staff and all our hunting areas are during last preparations for opening day for roe buck season. Watching on the population and shooting plans, season should be very excited and full of emotions connected with great roe buck trophies. Below small feedback from our hunting grounds. Greetings from Poland.